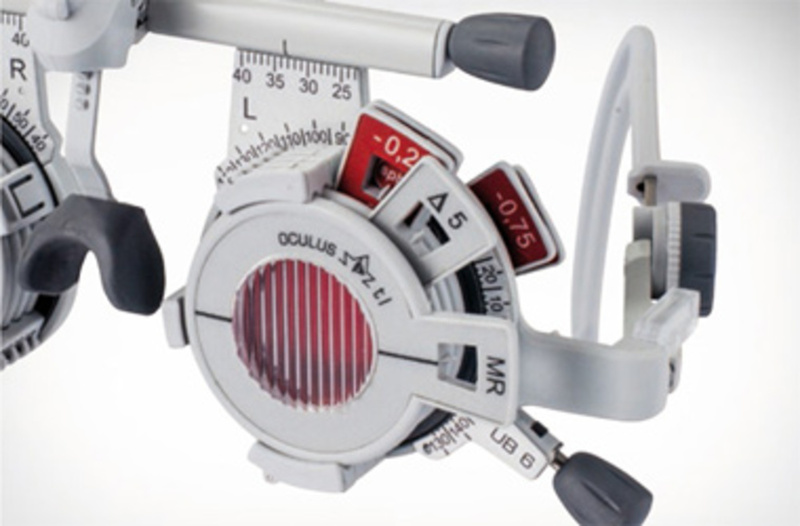 The trial frame is one of the tools of the trade for every refraction professional. Subjective lens determination requires craftsmanship and manual skill. 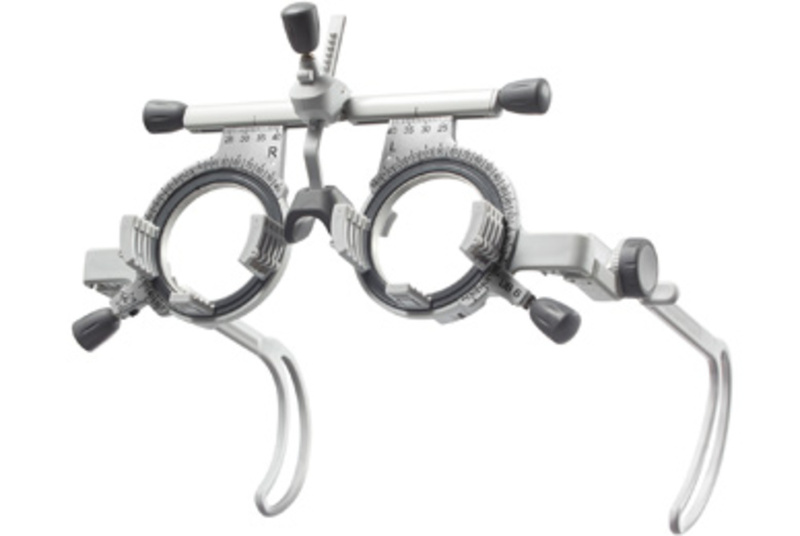 Your professional competence will be perfectly demonstrated with the new Universal Trial Frame UB 6. In the new product development of the UB 6 we put ergonomics, simple handling and optimal wearing comfort front and center. The UB 6 is the new generation in OCULUS trial frames. Carefully crafted by hand with the highest attention to detail. All materials are optimally fine-tuned in their coordination, inspected, and measured with our 3D-coordinate measuring machine.